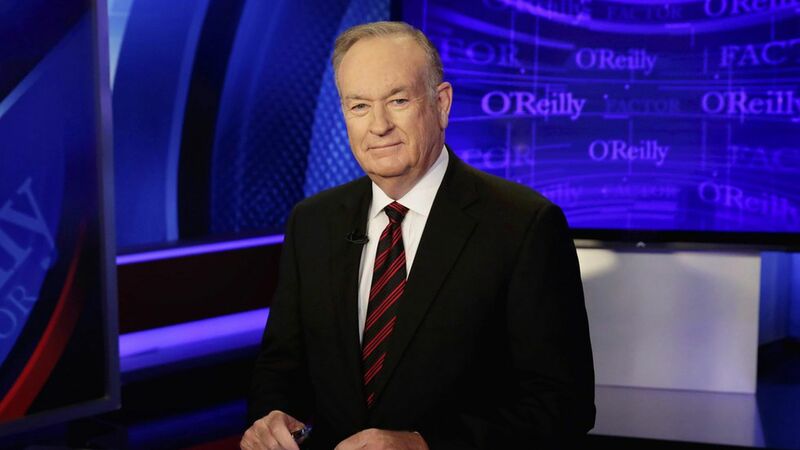 Citing sources "close to the situation," the Wall St Journal reports that Fox News is "preparing to cut ties" with Bill O'Reilly, with a final decision potentially coming within days. NY Mag had previously reported that the Murdochs, who own the Journal as well as Fox News, were leaning toward taking O'Reilly off the air. The background: The scandal surrounding O'Reilly developed quickly after a NY Times report that five women had been paid to settle lawsuits against him, with another woman coming forward today to accuse the O'Reilly Factor host of sexual harassment. O'Reilly's lawyer claimed today that "far-left organizations" had conspired to damage the reputation of Fox's biggest star.